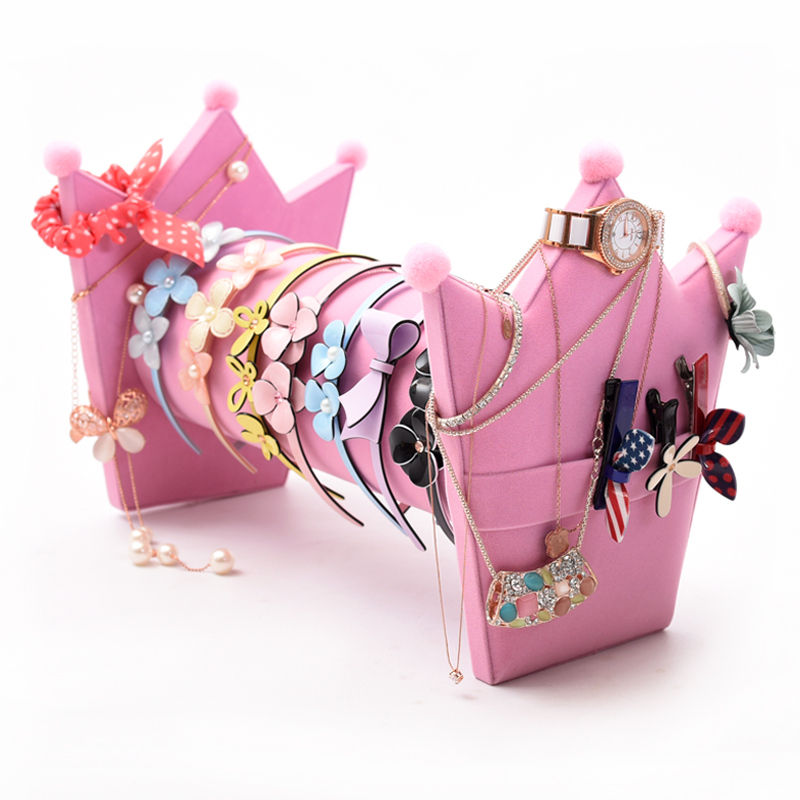 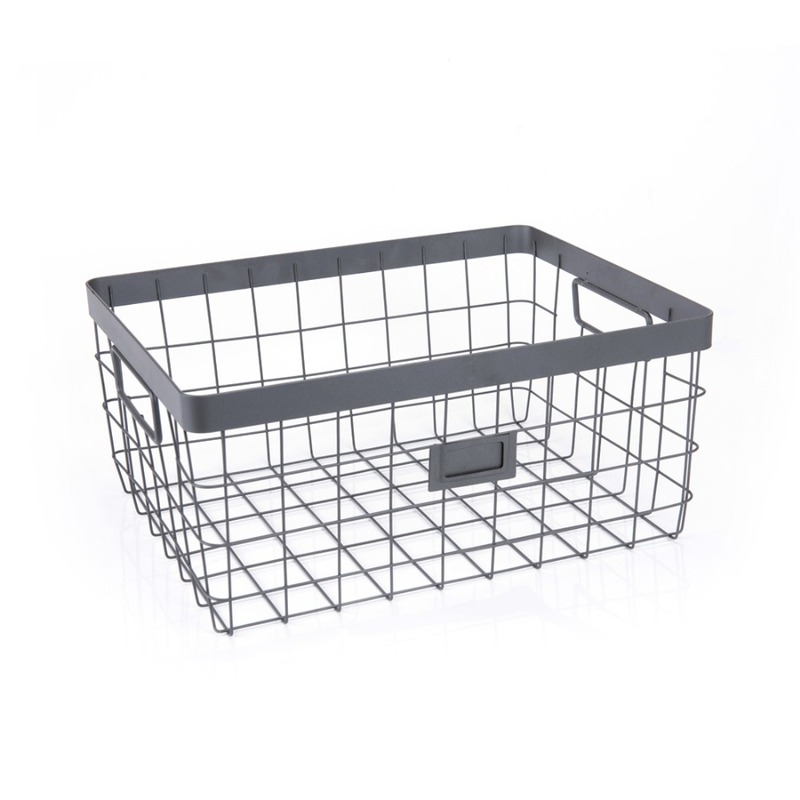 The Wire Storage Organizer is made of high quality iron-carbon alloy material. 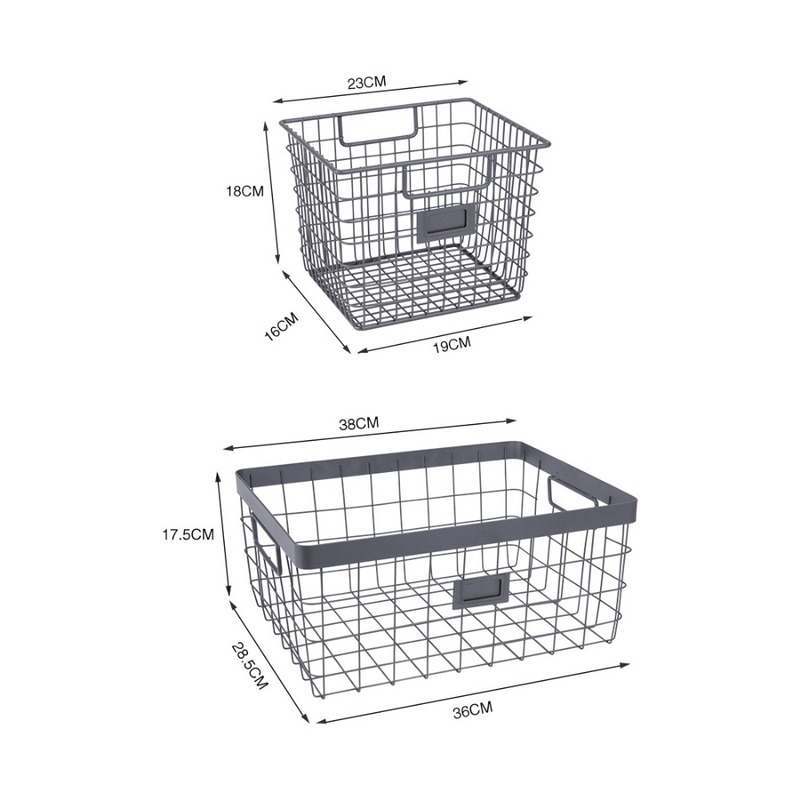 It has sturdy construction with durable material,glossy and exquisite, which prevent scratching ,corrosion resistant and maintain gloss in long use life . 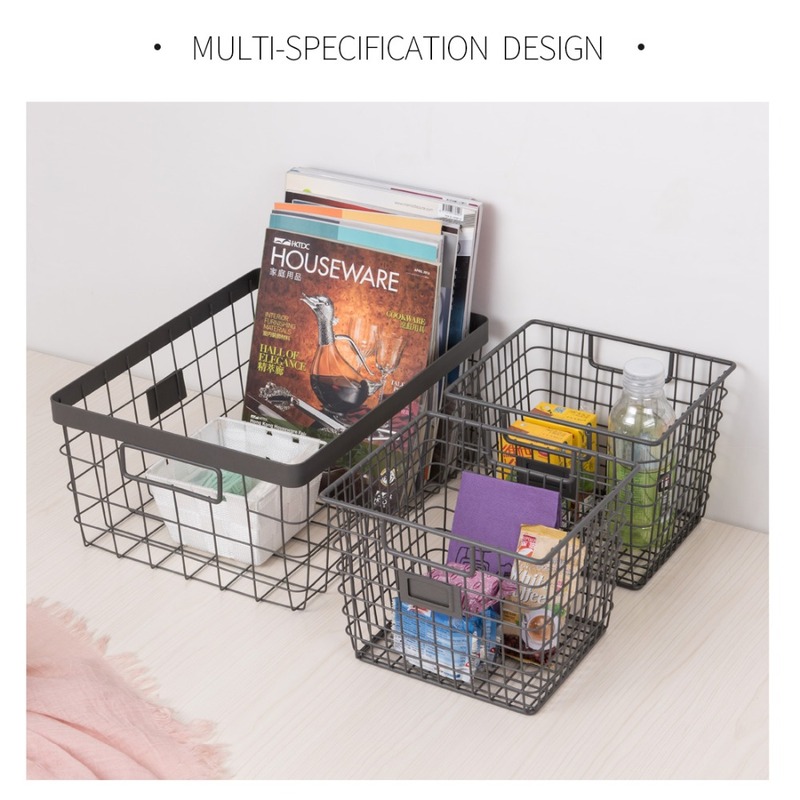 Great organiser to store your bathroom toiletries, foods storage, bedroom desktop organiser, kitchen utensils, office stationery, makeup accessories, etc . 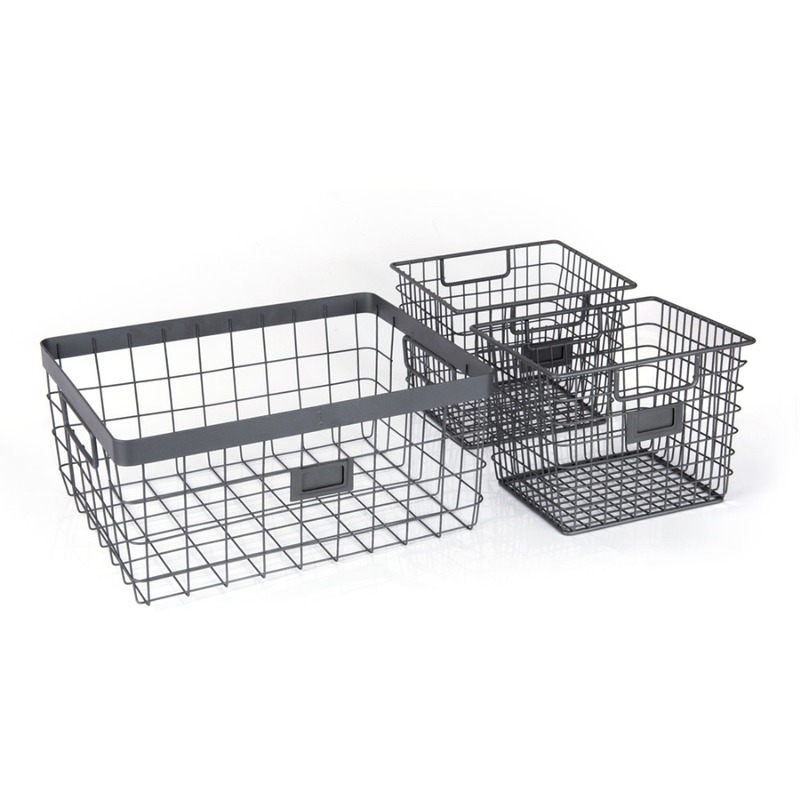 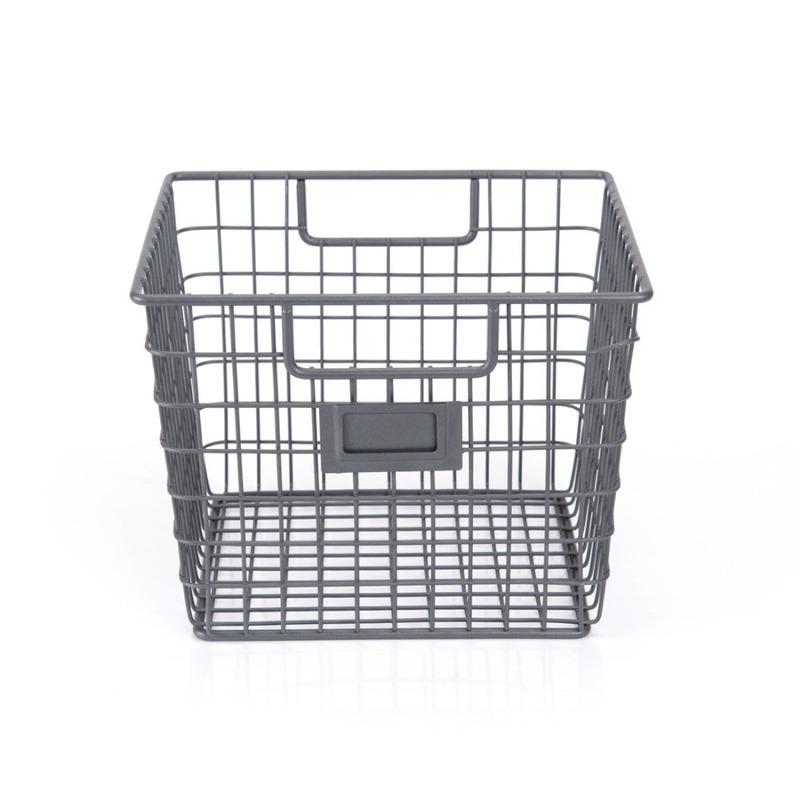 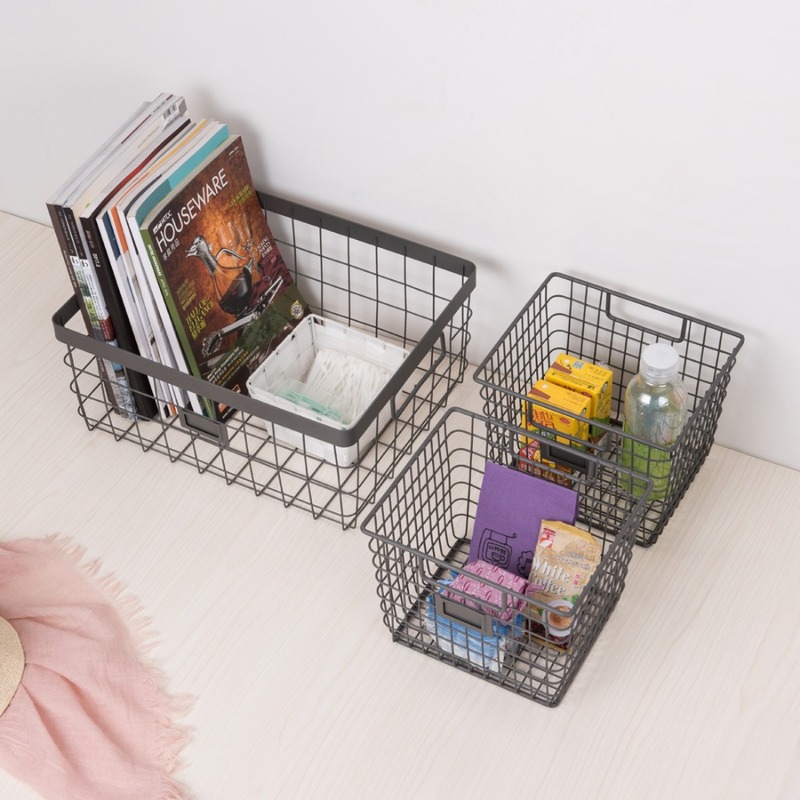 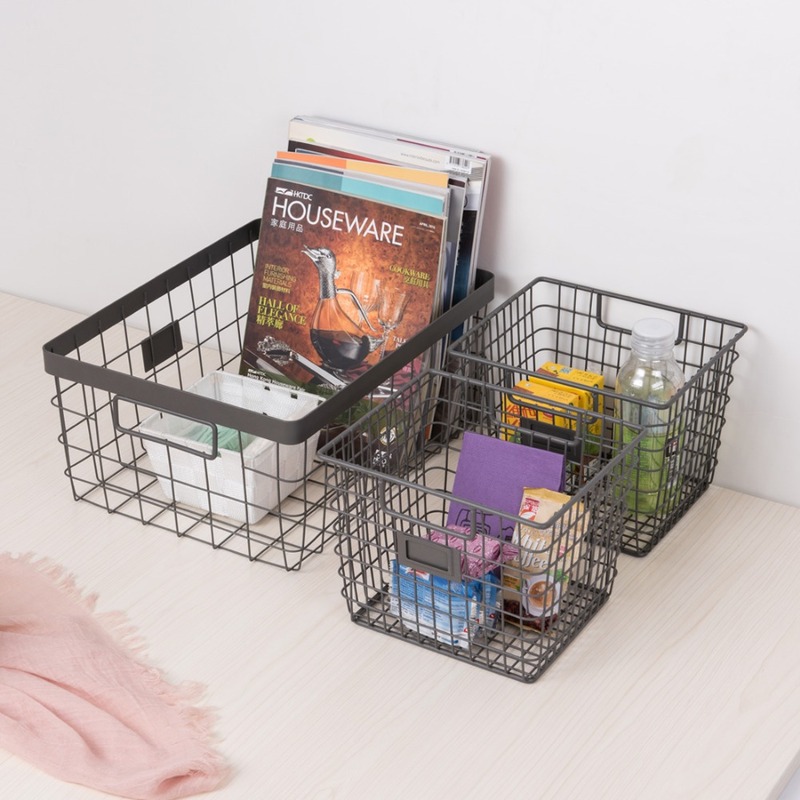 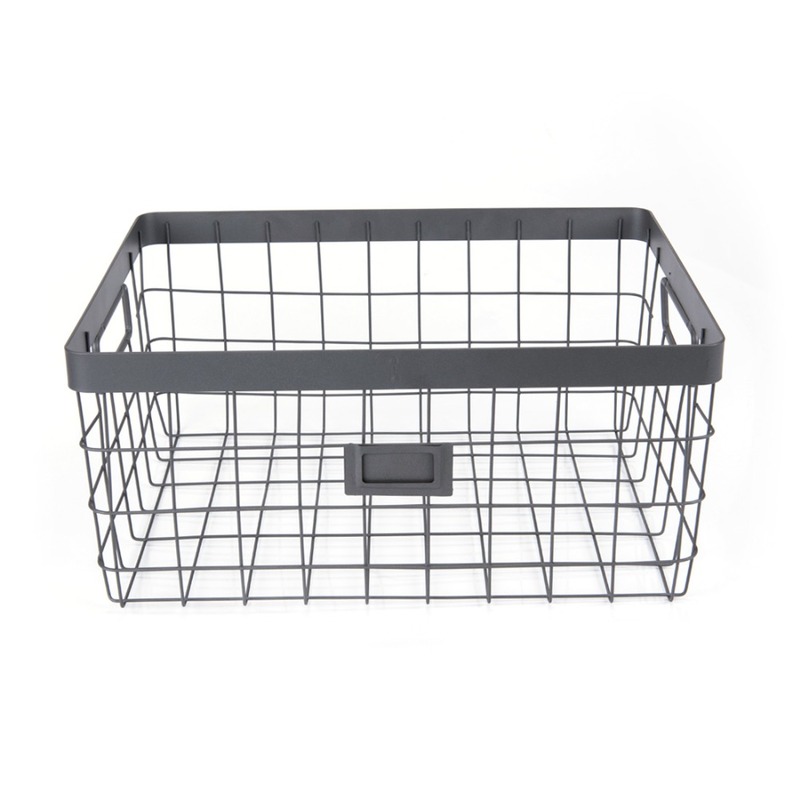 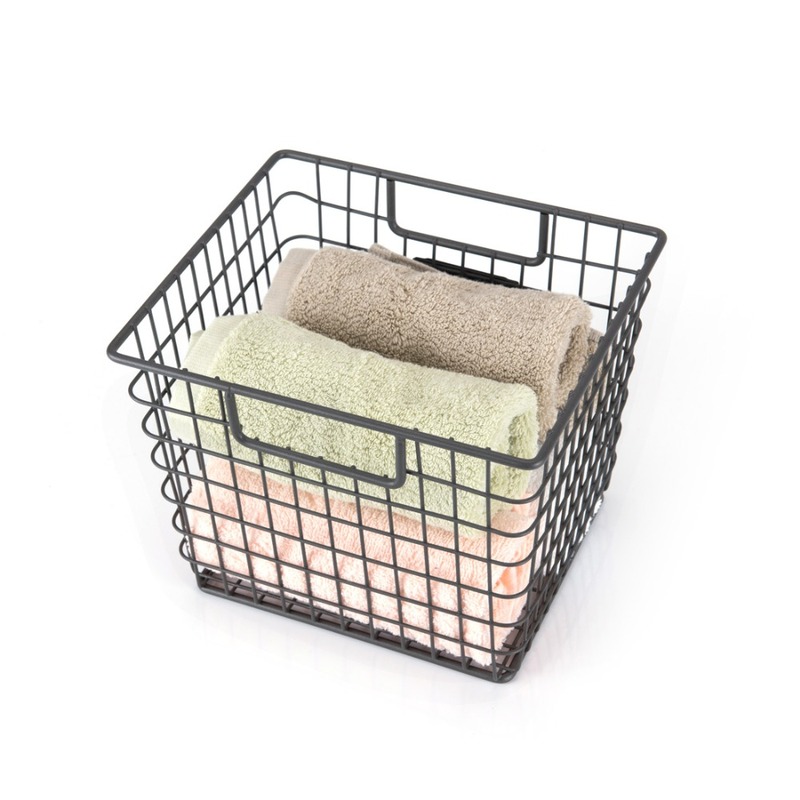 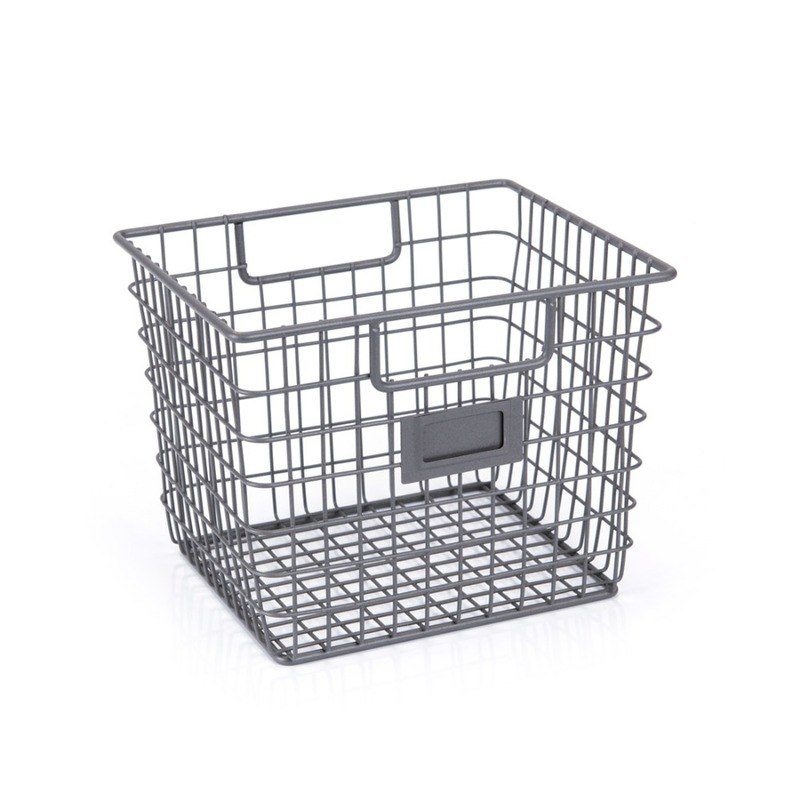 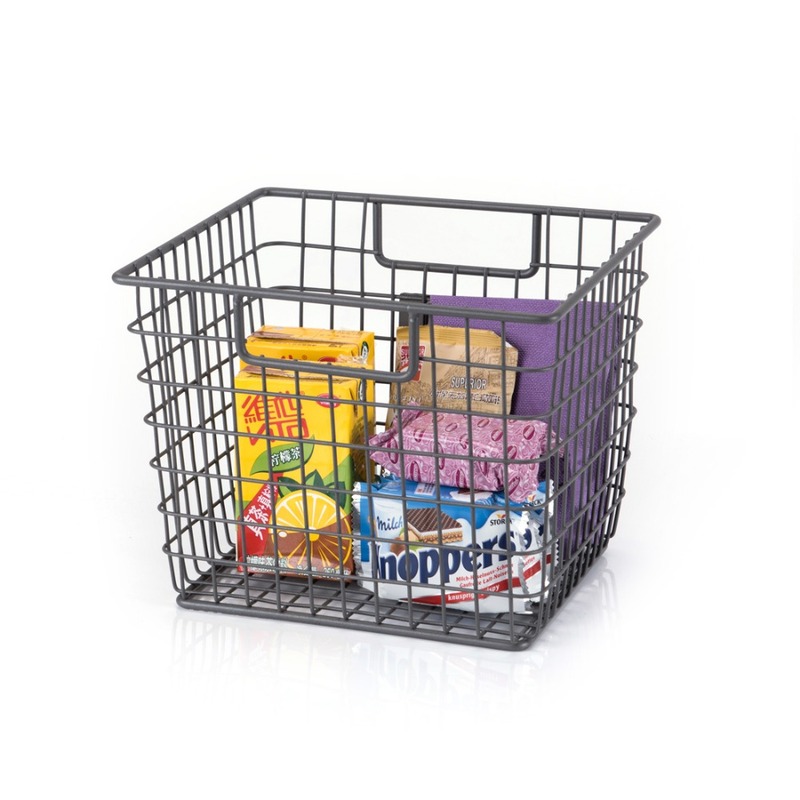 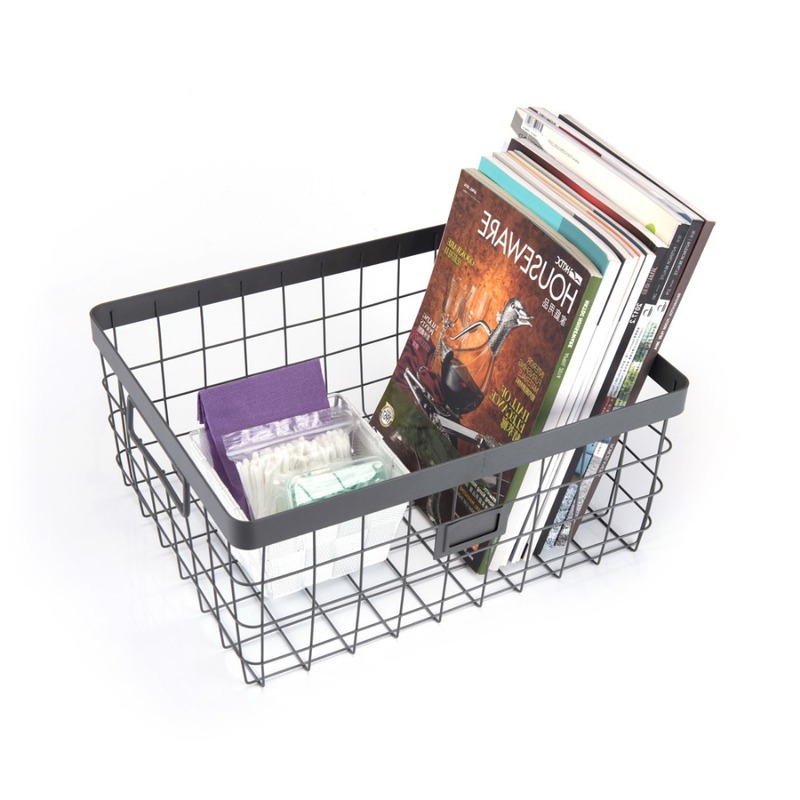 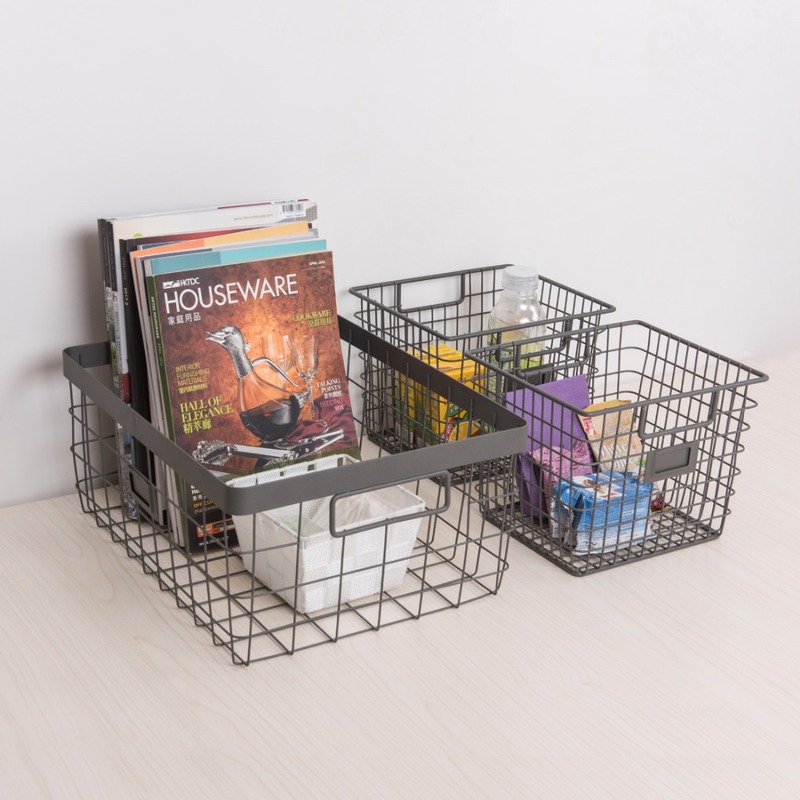 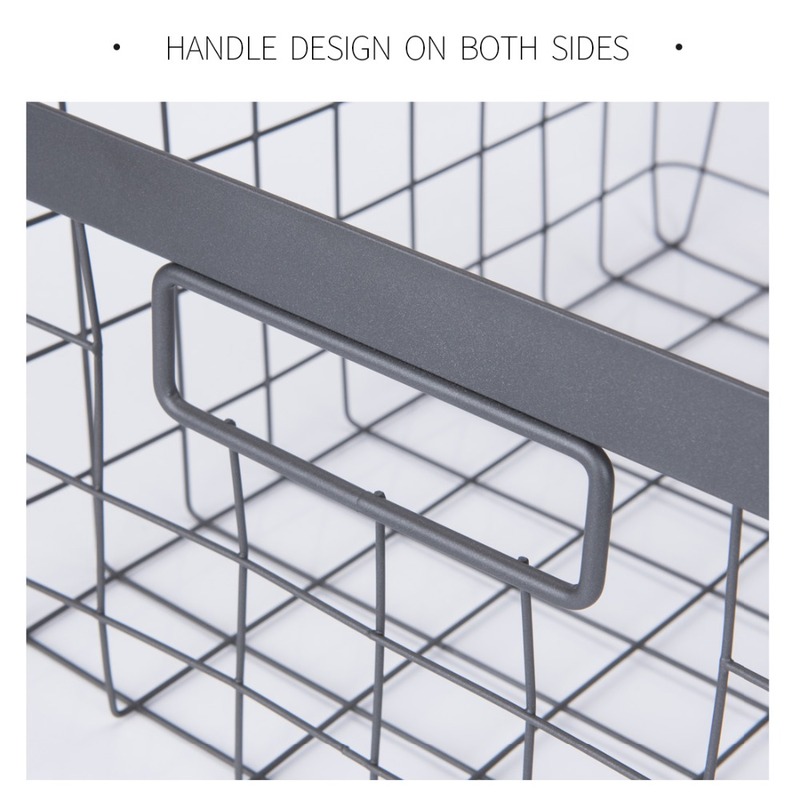 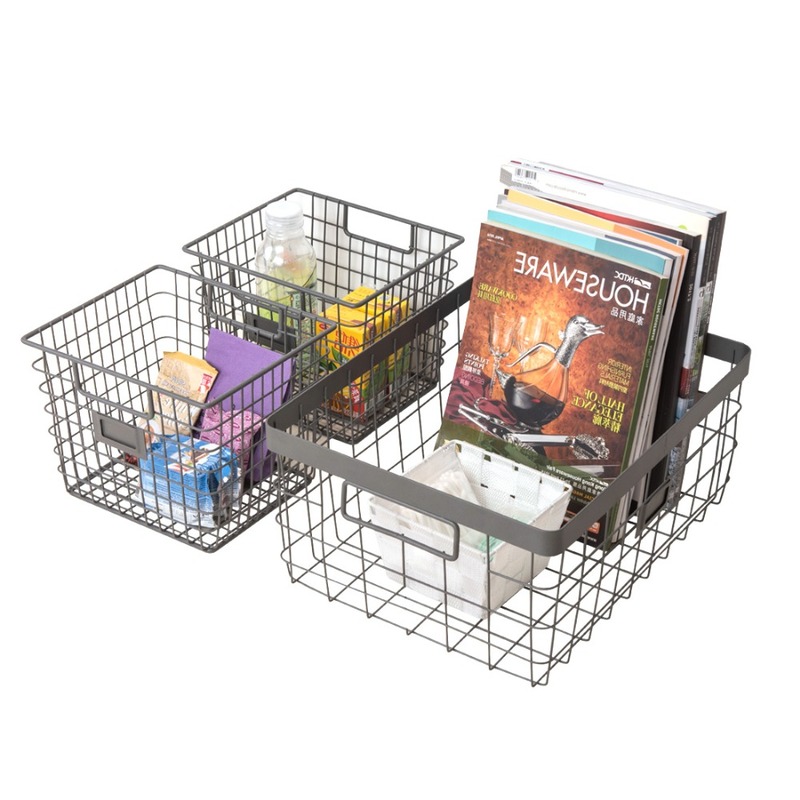 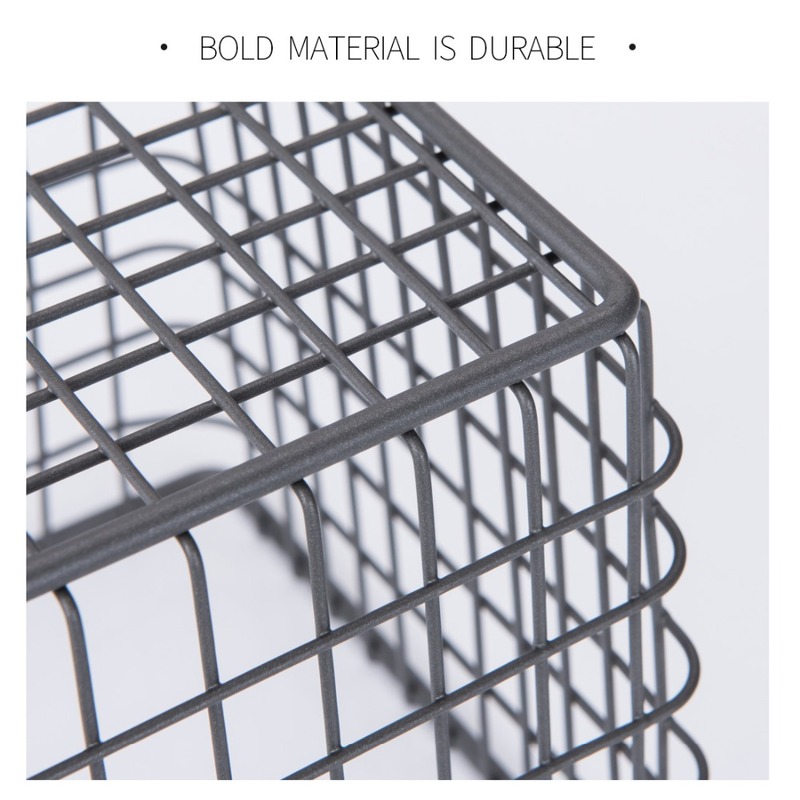 Wire storage basket with built-in handles so as to easier to remove from shelves.Three storage baskets, two different sizes can meet your need for classification. 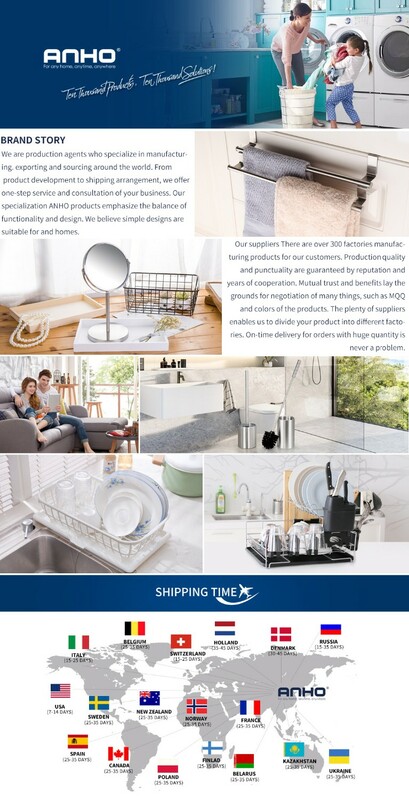 Simple and fashion elegant appearance design to attract attention, also has a multitude of uses, makes your home improves a level. 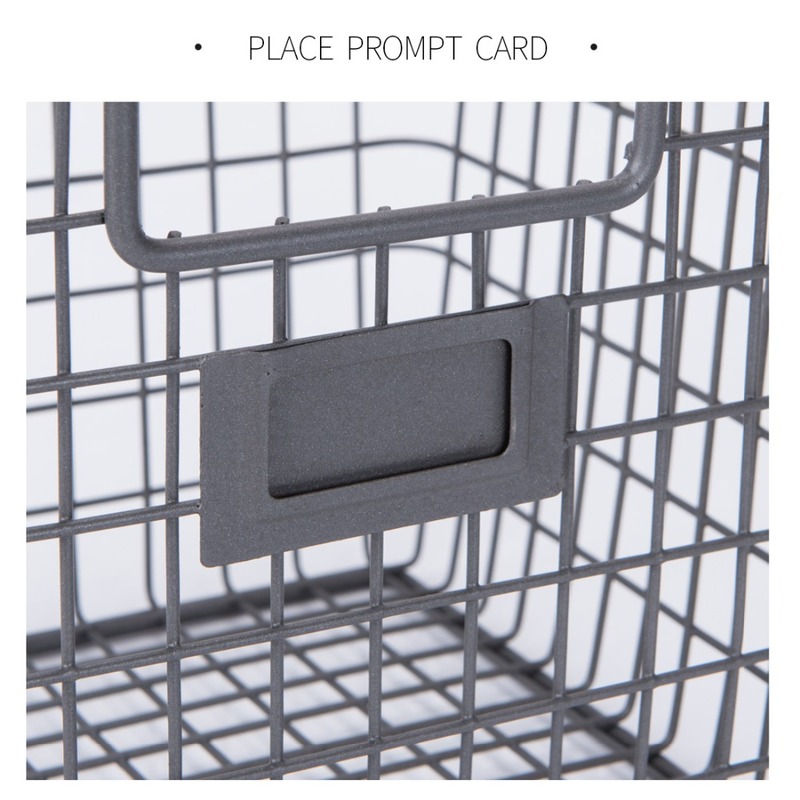 Open design lets you view everything in the basket easily, no more wasting time for looking.